Monmouth County Divorce & Family Law Practice Areas | Law Office of Andrew A. Bestafka, Esq. The Monmouth County divorce and family law attorneys at the Law Office of Andrew A. Bestafka, Esq. are dedicated to helping couples work through their divorce and assisting families who are facing complex legal challenges. Because of the challenges associated with these topics, we have broken them down into individual pages in order to help you find information that is relevant to your case. Our team is happy to review any of these topics with you at any time so feel free to contact our offices at (732) 898-2378. We know you most likely have questions about your legal options. 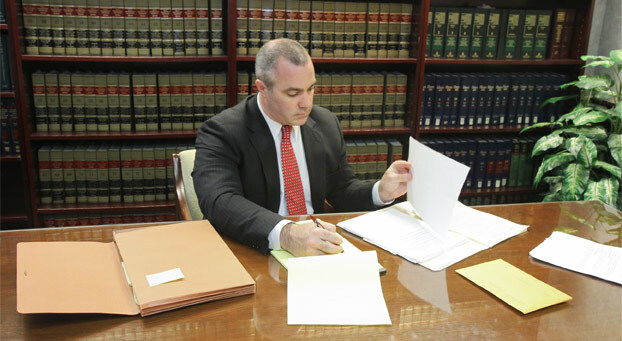 Our lawyers can review the details of your case and help you build a strong case that reflects your needs. Contact us today for more information.